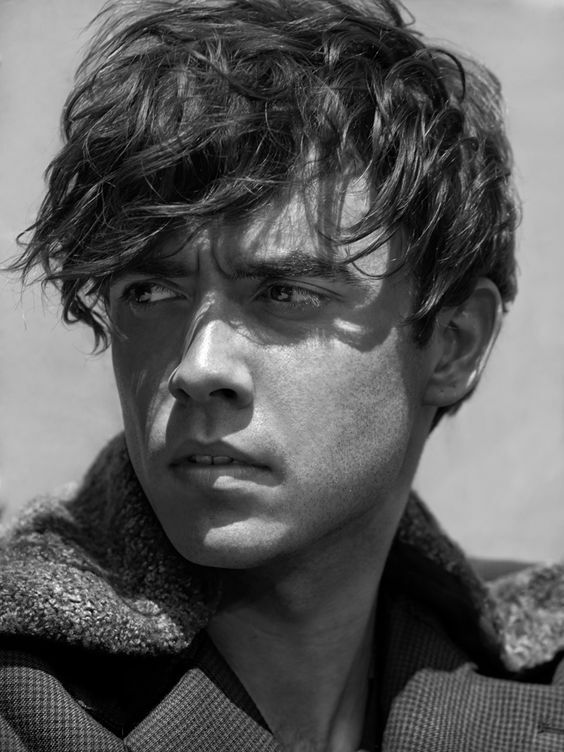 Jamie Blackley is a British actor who is known for his portrayal of Adam Wilde in the romantic drama film, If I Stay. He also Played the role of Freddie Hamilton in period drama TV series, The Halcyon. Jamie was born Jamie Alexander Blackley on July 8, 1991 in Douglas, Isle of Man, UK, and was raised in south London, England. He belongs to Irish and English descent. He is in a relationship with Hermione Corfield since 2016. He attended the Sylvia Young Theatre School for 6 years. He also attended part time school at the D & B Academy of Performing Arts. *He has English and Irish ancestry. *He learned to play guitar at the age of 12. *He portrayed a guest role on the television show, Doctors, in 2009. *He played soccer while studying school. He still plays soccer once in a week.